Silver Jubilee Limited Edition 1977 Model. cient to persuade the Cooperative to release a further 1000 T140 J's with the wording altered to read " Limited Edition ". A further batch, generally agreed to have been about 400 machines, were produced for the International market, being Canada, Australia and New Zealand. The wording on the side panel badges, again being altered to read" Limited International Edition ". Each machine was sold with a certicate of authenticity. 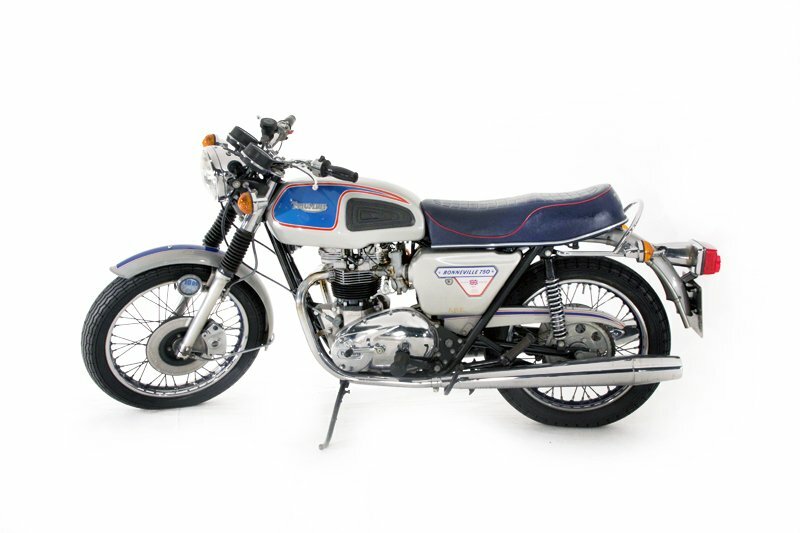 The final phase of the Triumph twin's development began in 1972 with the first appearance of the new 750cc version of the Bonneville, the increase in bore size necessitating a new crankcase to accommodate the larger barrels. 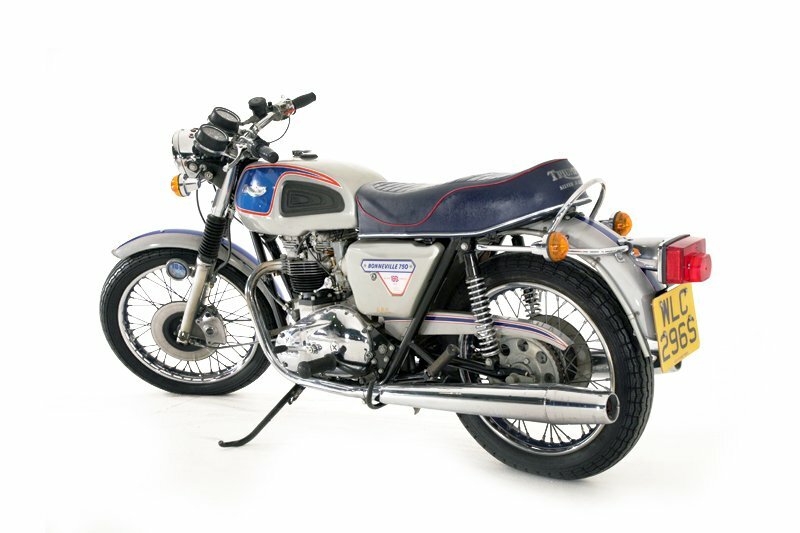 Other improvements included a new ten-stud cylinder head, triplex primary chain, stronger transmission and a disc front brake. 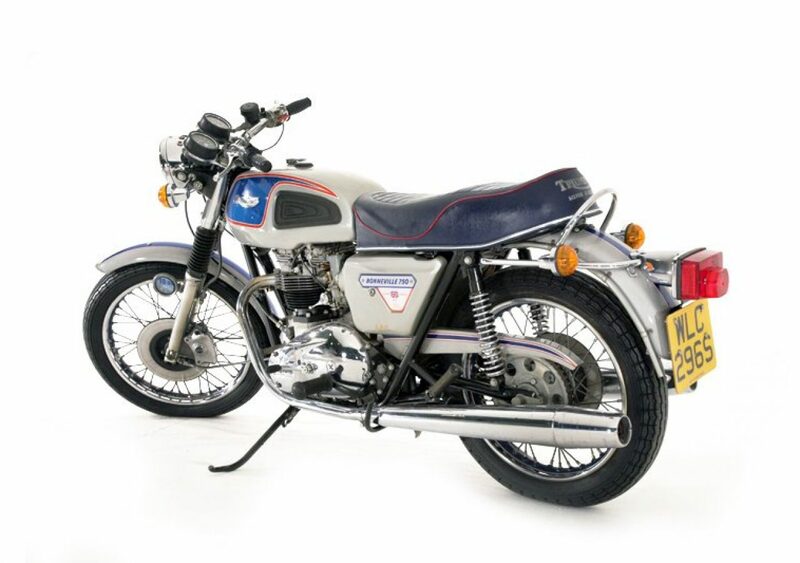 A five-speed gearbox, introduced on the preceding 650 Bonneville, was standard equipment on the 750. 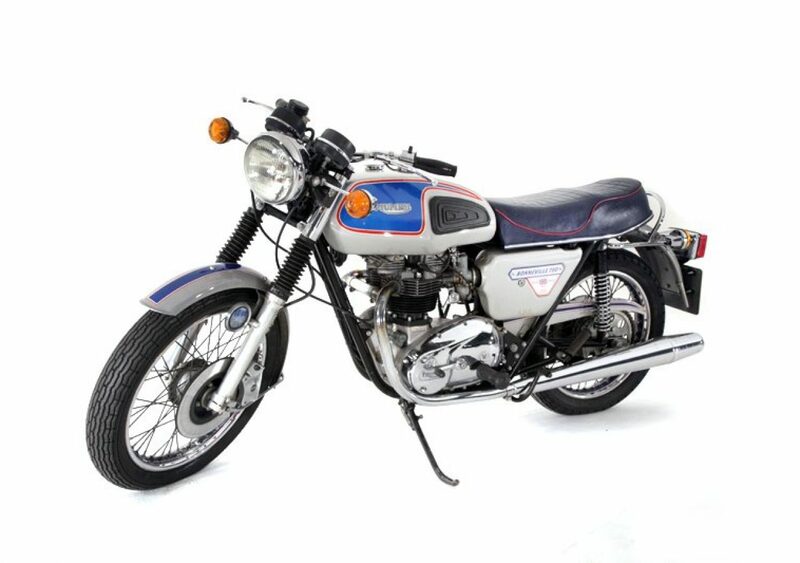 Despite the age of the basic design and strong competition from Japanese and European manufacturers, the Bonnie remained for many years the UK's top-selling 750. 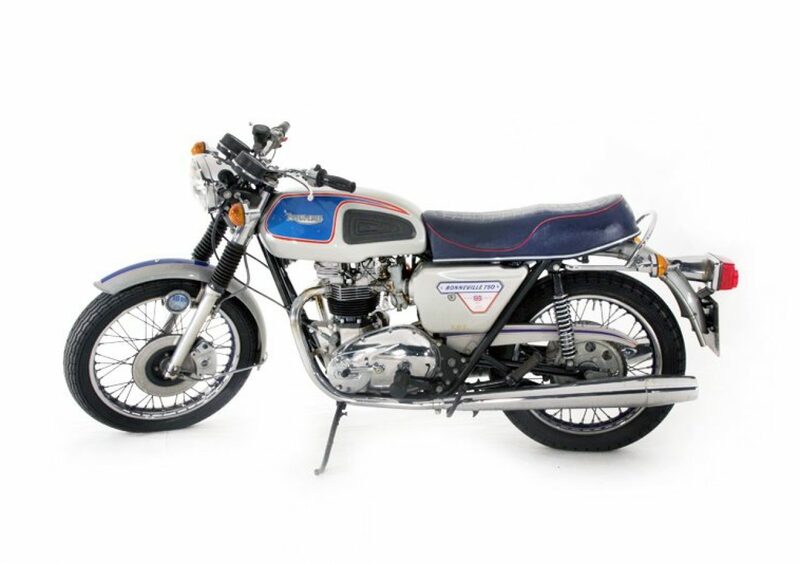 In 1977 Triumph introduced a special, limited edition Bonneville to celebrate HM Queen Elizabeth II's Silver Jubilee. 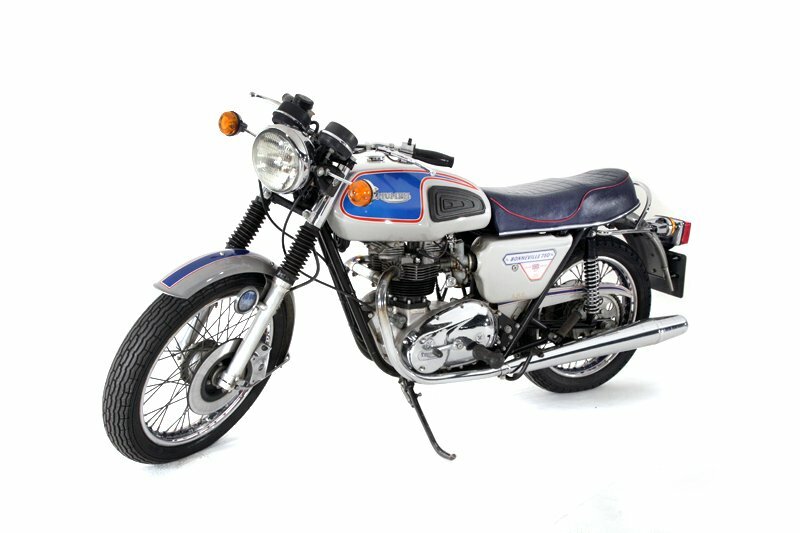 This was basically the standard Bonnie enhanced by a red, white and blue on silver finish, coach-lined cycle parts, and a chromed timing cover and primary chain case. One thousand were made for the UK and another thousand for the USA, while a further 400 were dispatched to other markets.